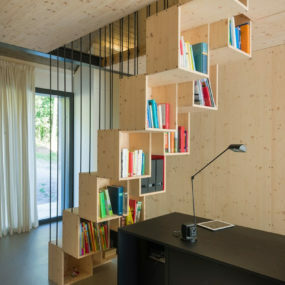 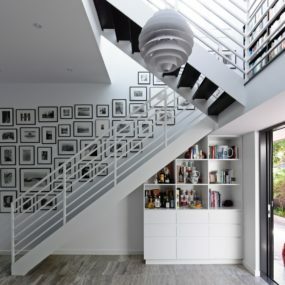 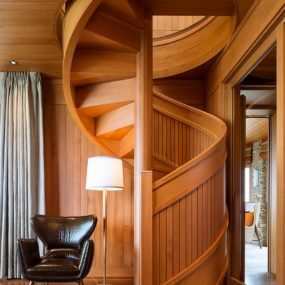 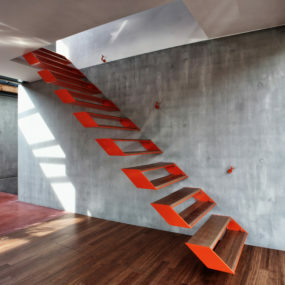 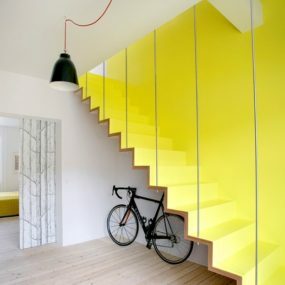 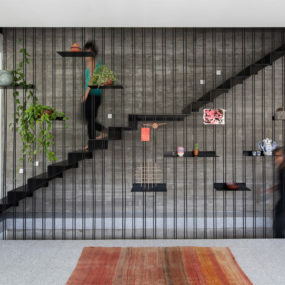 Staircase design doesn’t have to be boring or traditional, and this collection of ideas proves it. 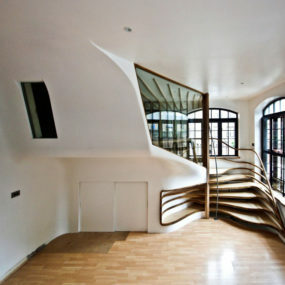 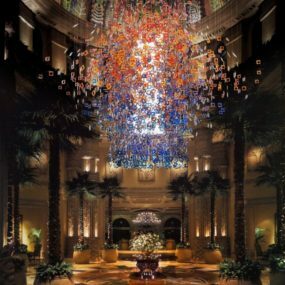 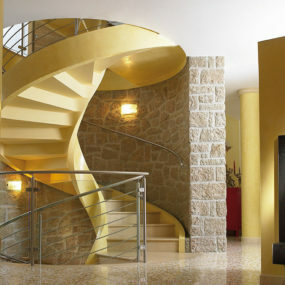 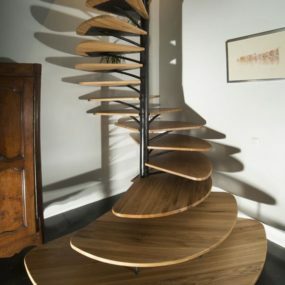 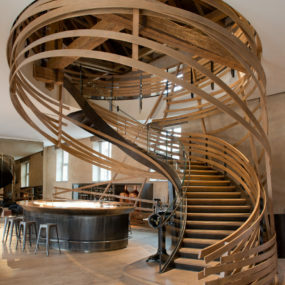 From spiral twists to glass risers and artful railing, the choices for a fantastic staircase are many. 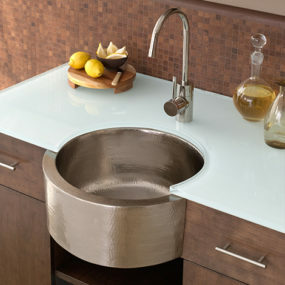 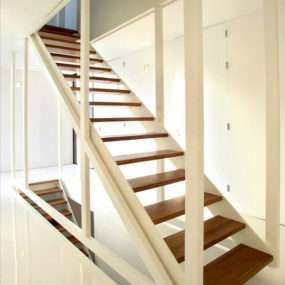 The only limits are your budget and the building codes. 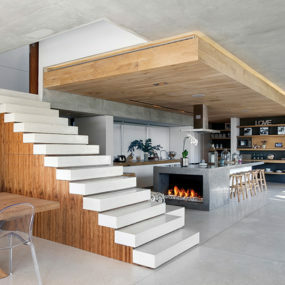 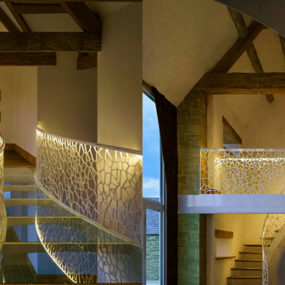 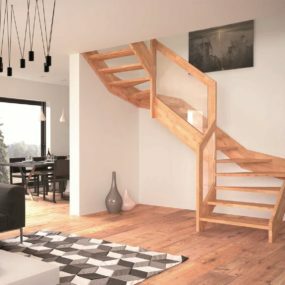 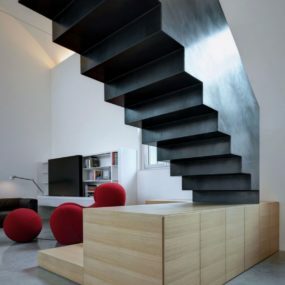 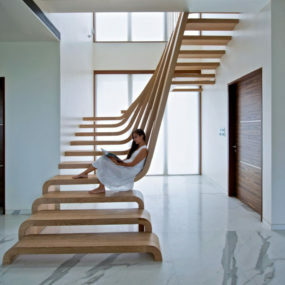 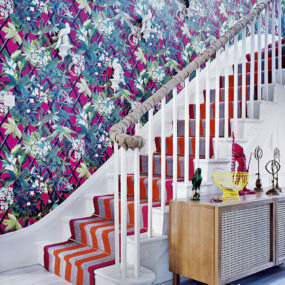 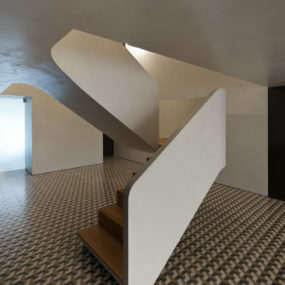 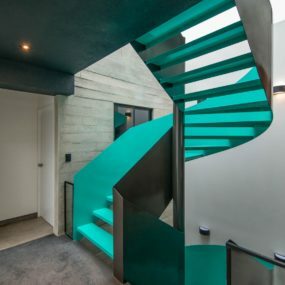 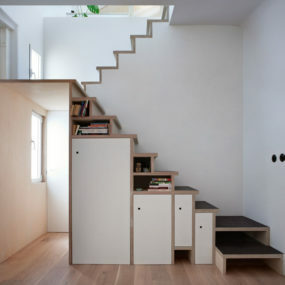 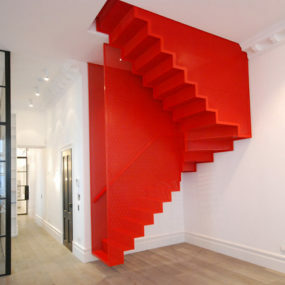 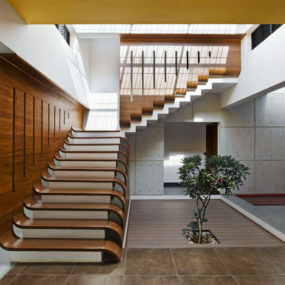 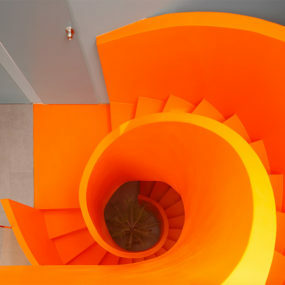 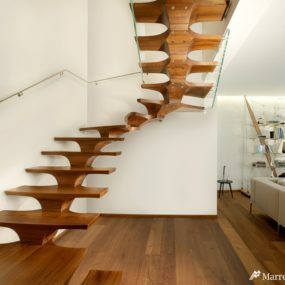 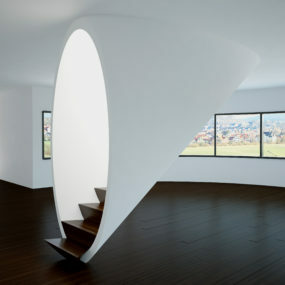 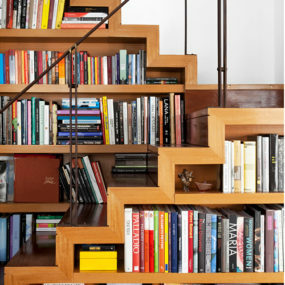 Peruse these beautiful and breathtaking staircase options and dream up your own design.